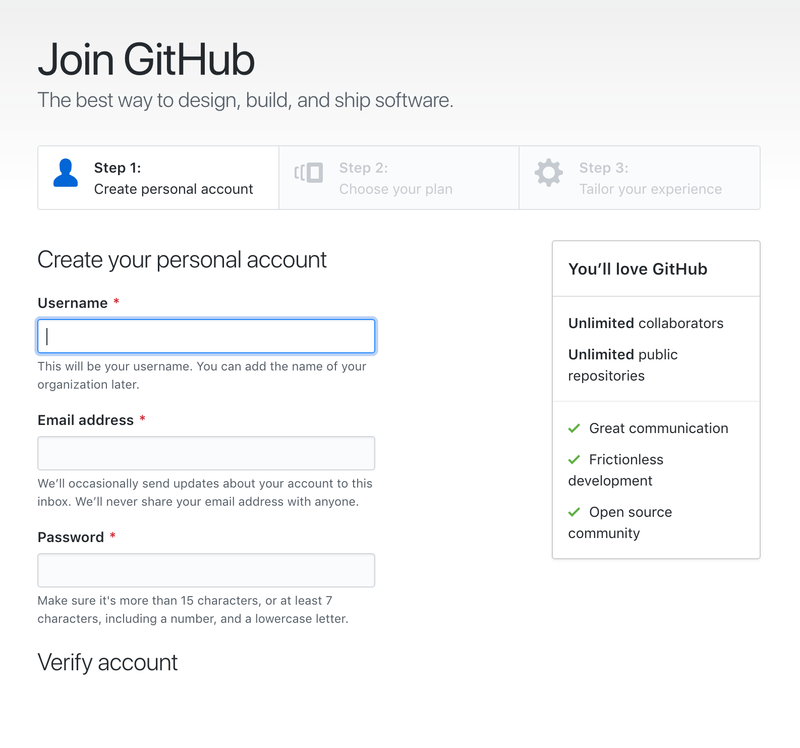 GitHub is an online distributed version control system (VCS) for software developers and team using the Git. 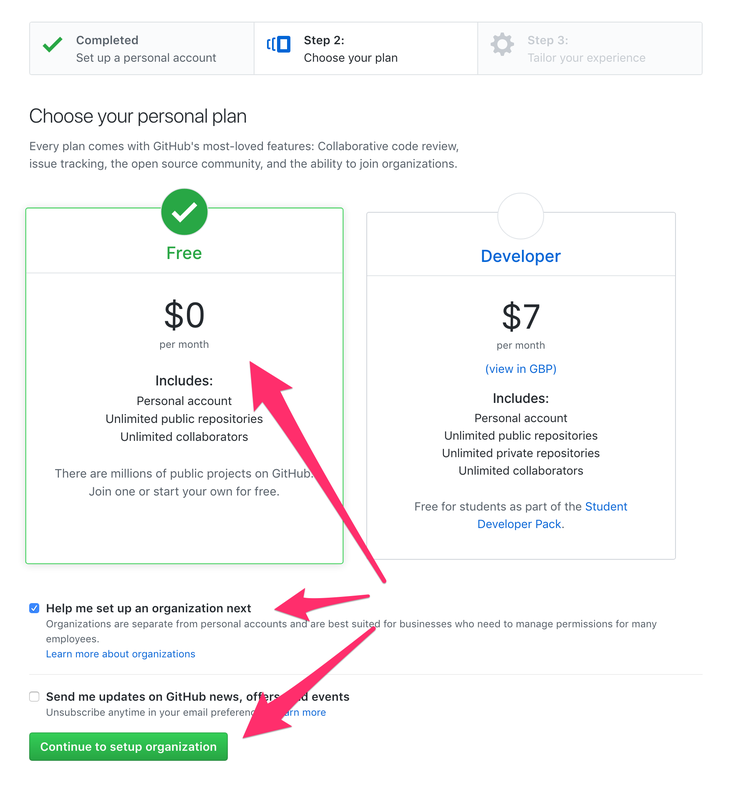 The service provides free public repositories, but if you need private repositories you need to pay for an account. 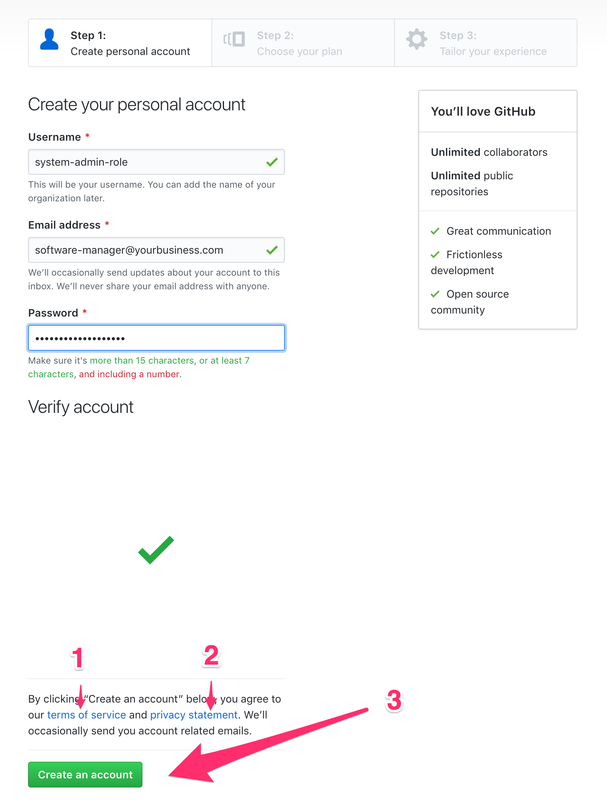 This article will walk you through the process of signing up for GitHub and upgrading to Team package and creating a private repository. Note: It is worth considering setting up a generic email address group that is received by a minimum of 2 trusted system administrators in a buddy system. 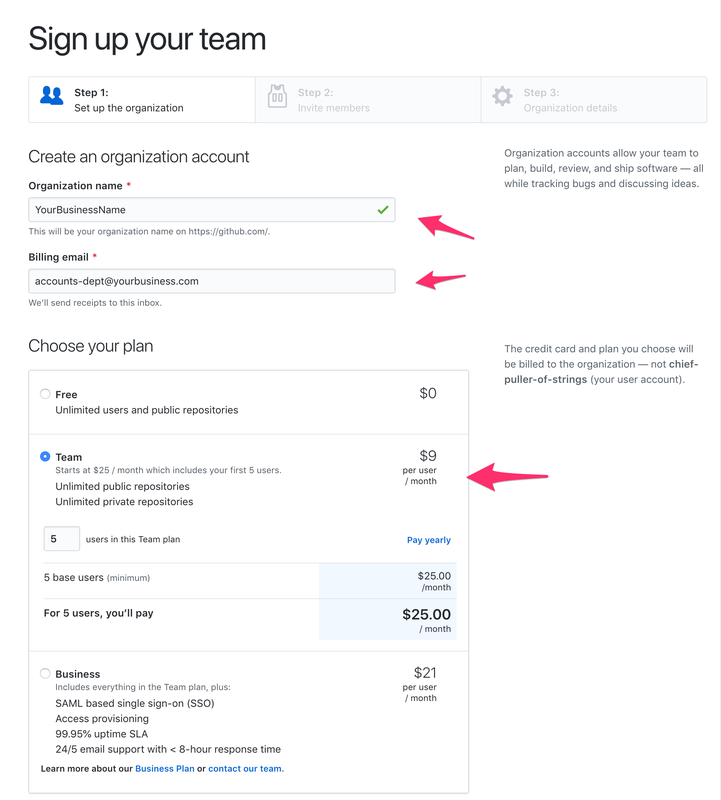 3 Select Free account for now (we will upgrade it in a moment) and check the box ‘Help me setup an organisation next’. Continue when ready. 4 Setup the team using the name of your business or organisation. You have the option of setting invoice receipts to a separate email recipient. The Team package is the one we are looking at today as it enables private repositories and comes with 5 users, which is fine for our needs. 5 Choose and complete your payment method. 6 Let’s create our first test private code repository. Select your Business as the Owner – Mysticky is shown above as an example. Choose a reasonable name for your application repository. Ensure the PRIVATE is selected as we down want the code to be public to the world. 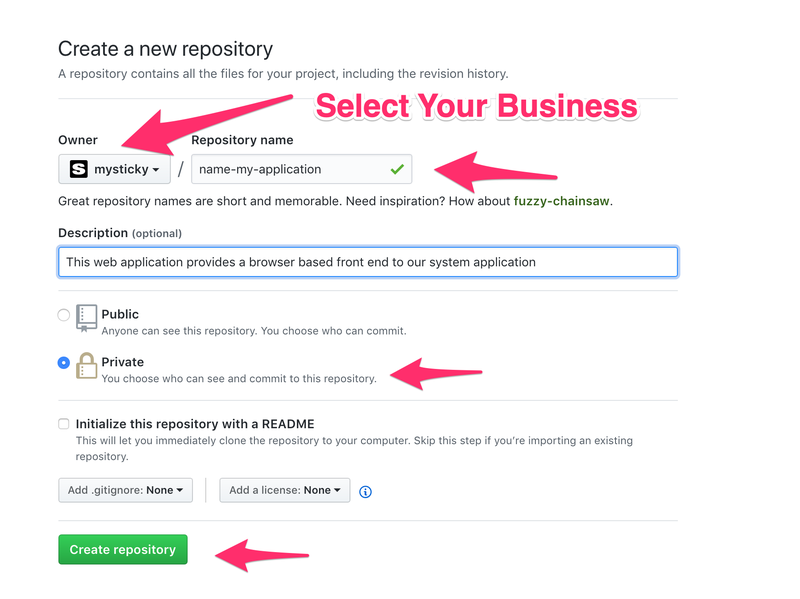 Finally create the repository. 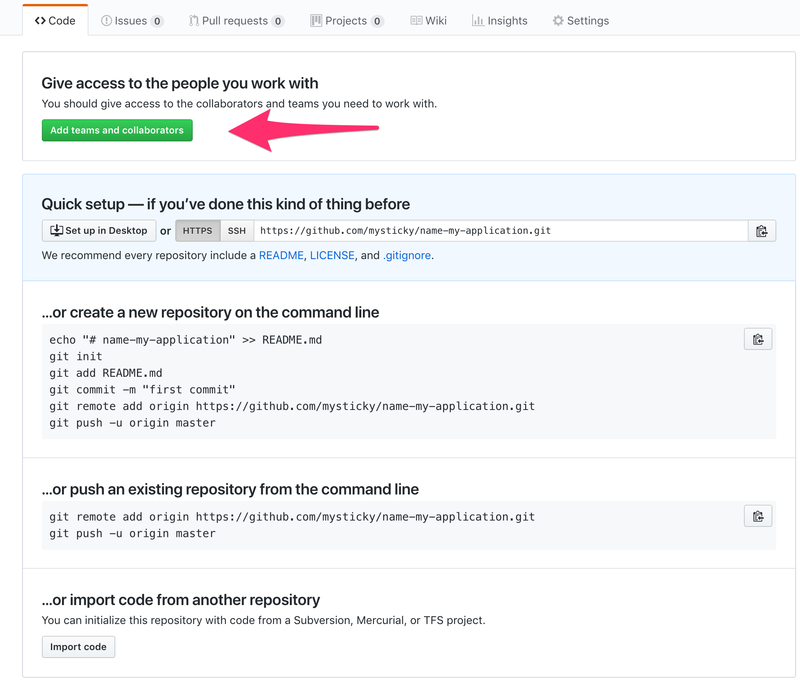 7 If you have code in your possession to add to the repository, this page will provide you with the the info you need to get started. NextHow To Start With Affiliate Marketing?